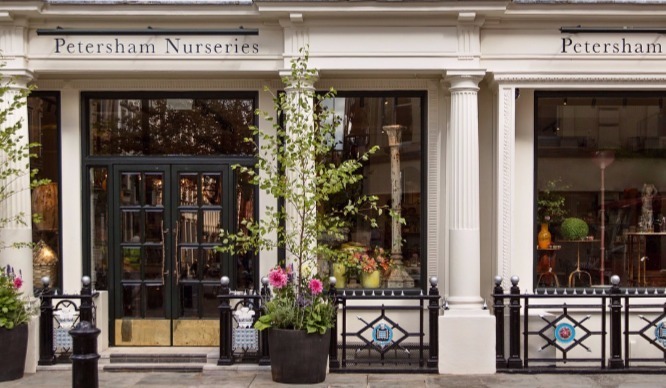 Petersham Nurseries have finally opened their new branch in Covent Garden, and the first new addition is their own lifestyle and homewares store. 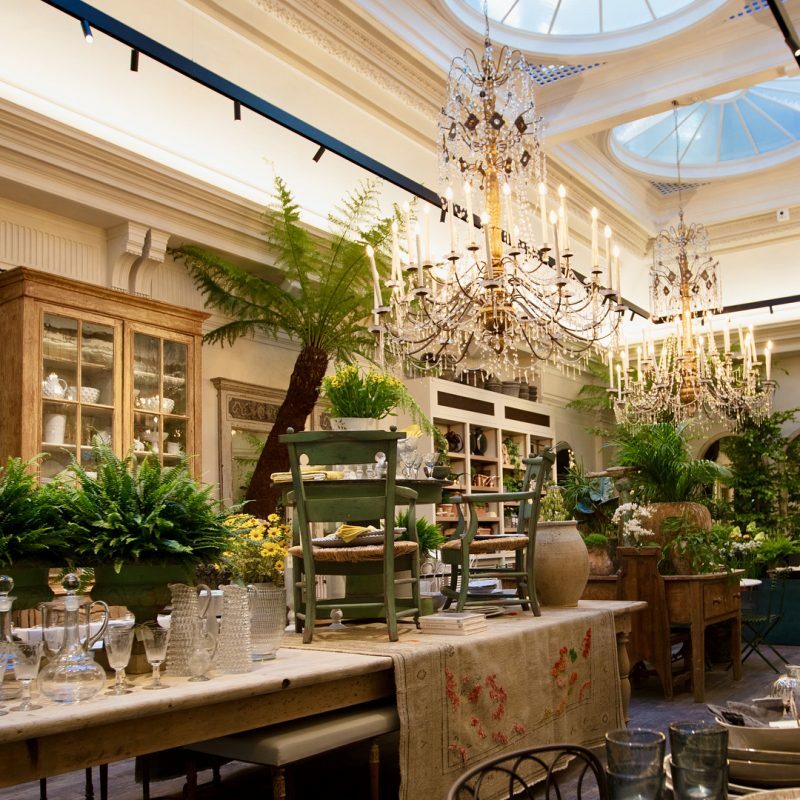 The first part of Petersham Nurseries 2.0 is finally open, and it’s a gorgeous homeware store full of trinkets, plants, prints, and everything one could possibly want to adorn their home with. It’s all set within a beautiful Grade II listed building, complete with impressive chandeliers and enough foliage to rival their Richmond branch. 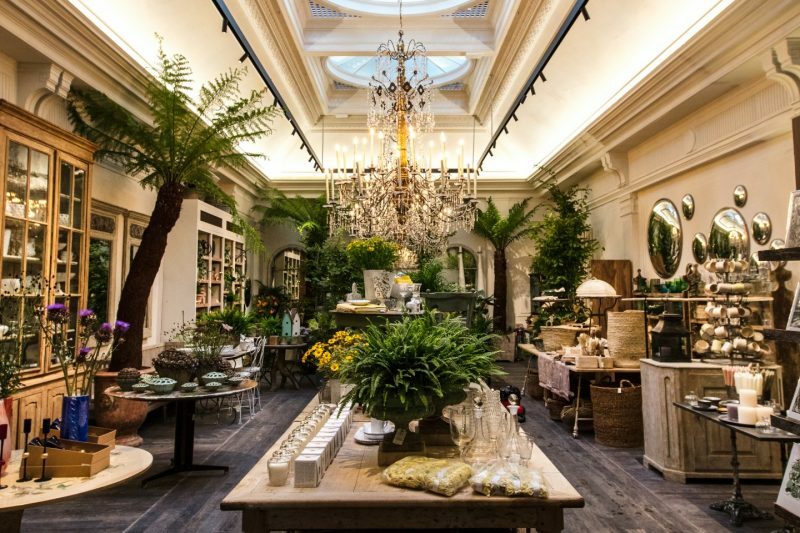 The magical floral displays and indoor plants in this store are just the beginning. Future plans for the Covent Garden branch include a traditional Italian delicatessen, florist and wine cellar, all due to open very soon. The crowning glory to the Petersham Nurseries project will be their very own Covent Garden restaurant, The Petersham, which will open later this year. 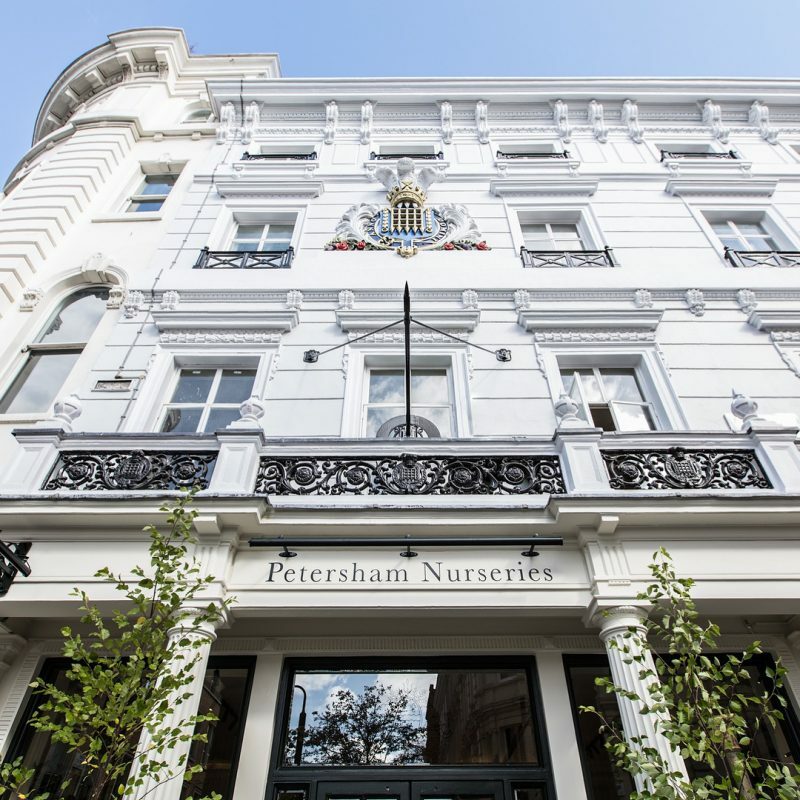 You can find the new Petersham Nurseries at 27 King St, near Covent Garden station, WC2E 8JB.